Instructions for Guests Get driving directions to the Courtyard by Marriott Roseville, 2905 Centre Pointe Drive, Roseville, MN 55113. For many employees, there is an element of pervasive pain in the workplace that remains hidden from view. These individuals struggle with woundedness from colleagues or supervisors, weariness from performance demands, and wariness that prevents them from bringing these concerns to their pastors. Christians may want to appear "strong" in their faith settings, or they fear being misunderstood, so they isolate or minimize their work life hardships. Yet the local church can be a source of healing and restoration from workplace suffering. You are invited to hear about the different kinds of workplace trials from an experienced human resources professional. Find out what pastors and ministry leaders can do to affirm these experiences and offer support to congregants. Julie M. White is an experienced executive committed to helping leaders and organizations become more productive and effective. 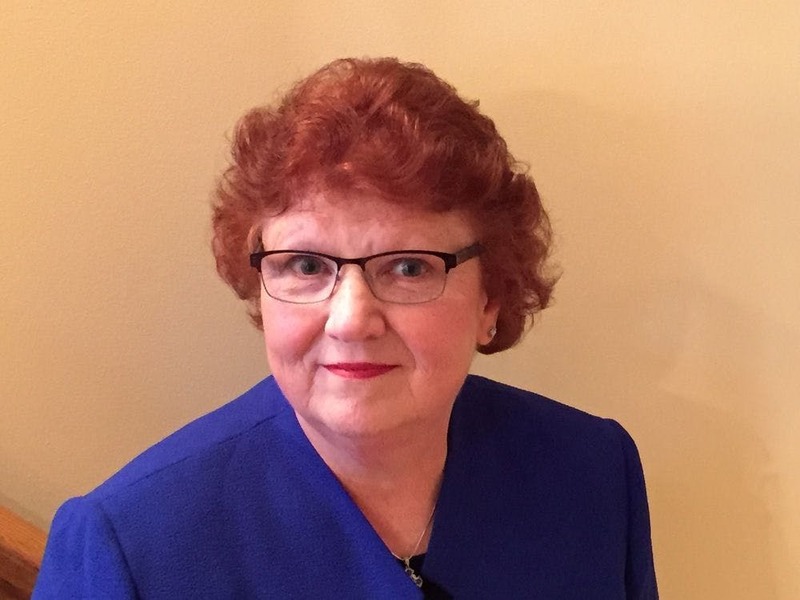 She has more than 35 years of experience consulting with executives on personal and organizational effectiveness, building leadership competency and potential, and aligning people strategies with organizational strategies. Julie retired from Wells Fargo & Co. in 2010 after 24 years of service, holding the Global EVP of Human Resources role and serving on its Operating and Management Committees. She is president and founder of the consultancy company Tapestry Solutions, LLC, and a founding partner in a new consultancy group called Rejuvi. Julie serves on the Board of Trustees of Bethel University, the BUILD (Bethel University Inclusive Learning and Development) Program Advisory Group, the Board of Directors of Presbyterian Homes and Services, and the Iowa Health Care Collaborative Board of Directors.